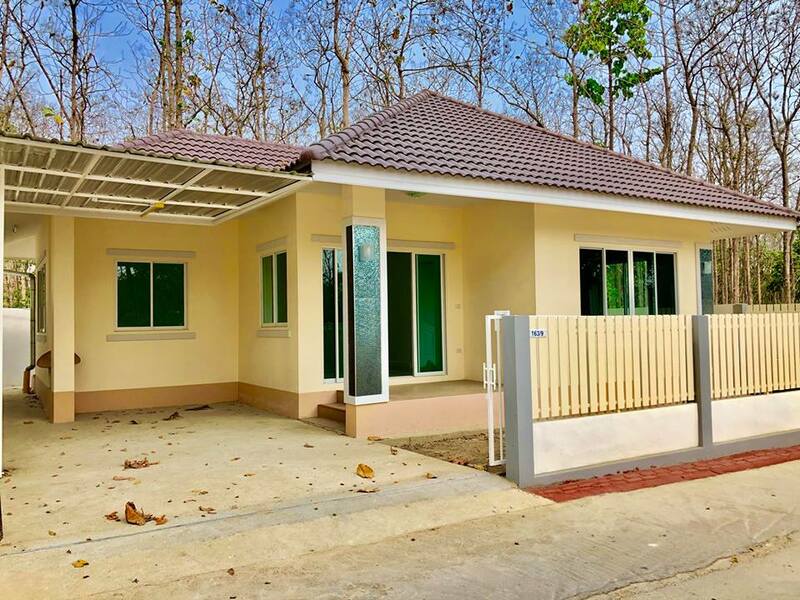 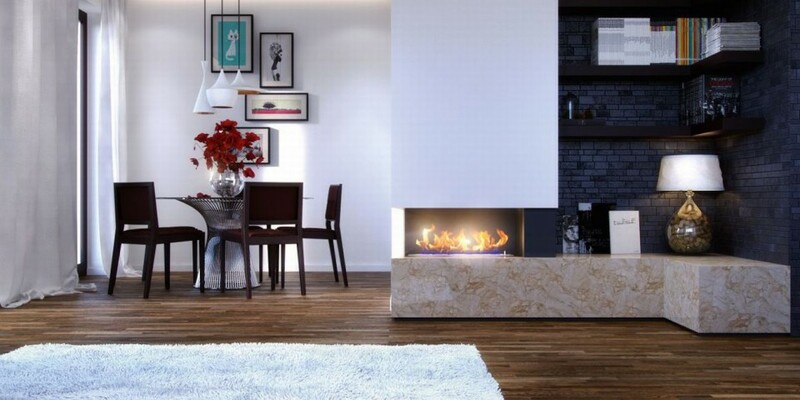 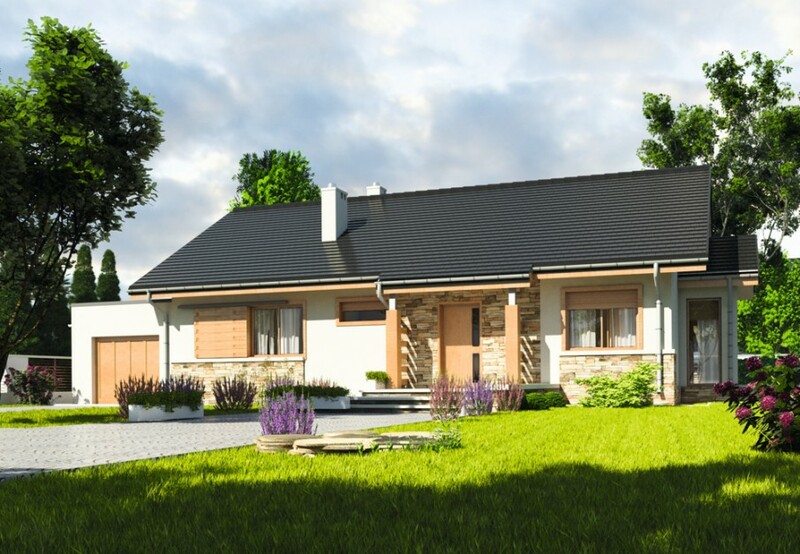 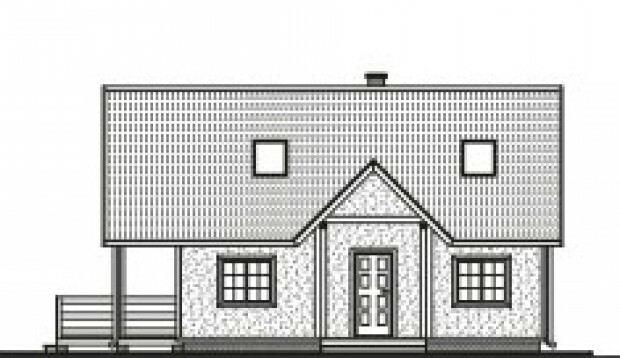 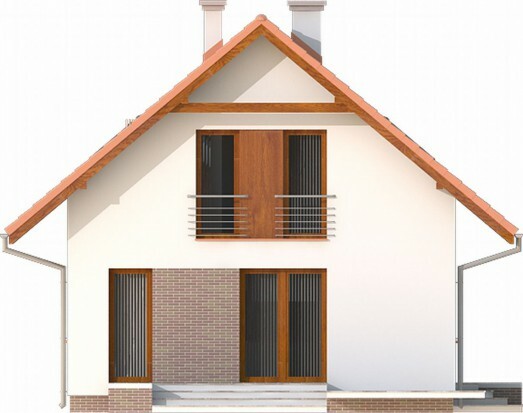 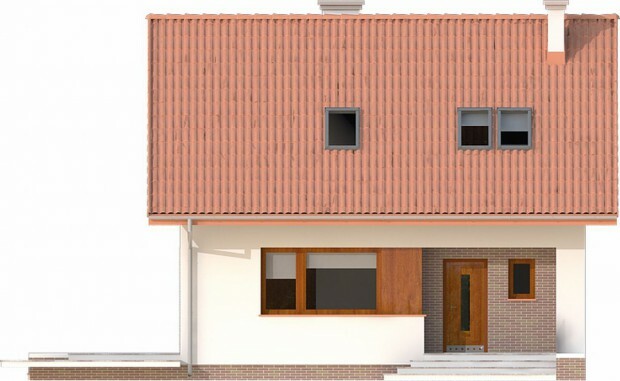 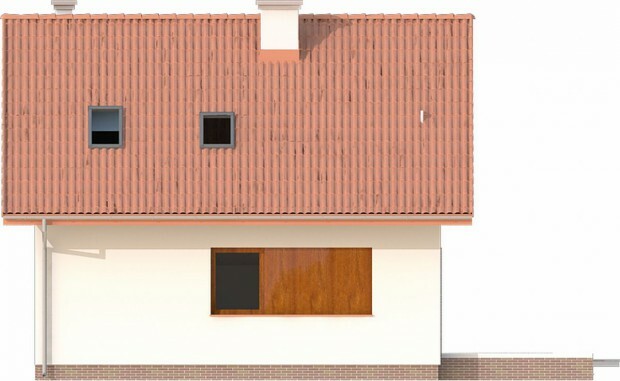 If you have a small size of lot and you’re looking for a good and beautiful house floor plan you don't need to worry we provide best small floor plan as per your requirement make small size into a perfect house with our small house floor plan provide your measurement and requirement and get best spacious small house floor plan and design your house perfect. 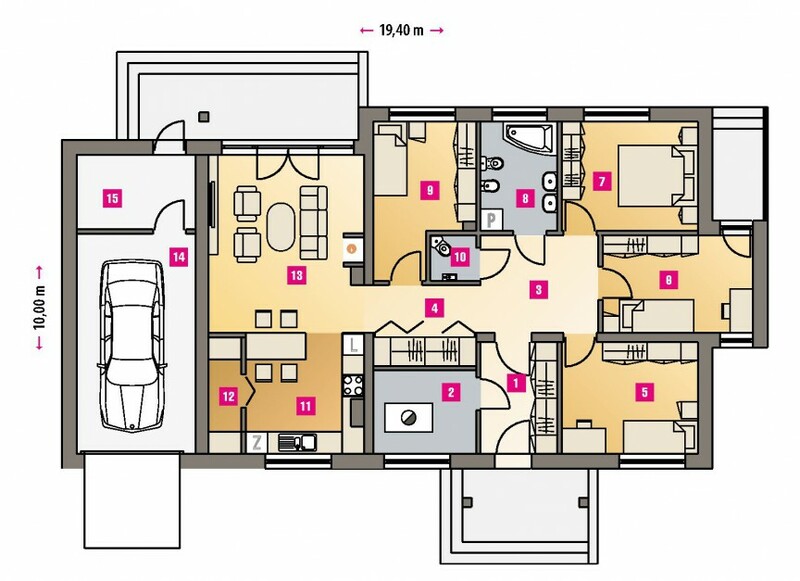 The lot sizes may be small but that doesn't restrict the design in exploring the best possible with the usage of floor areas. 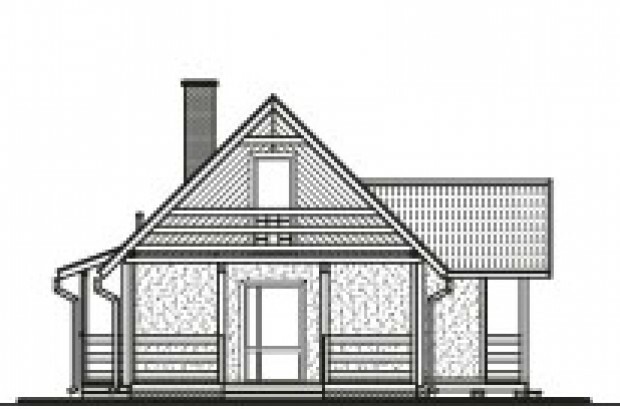 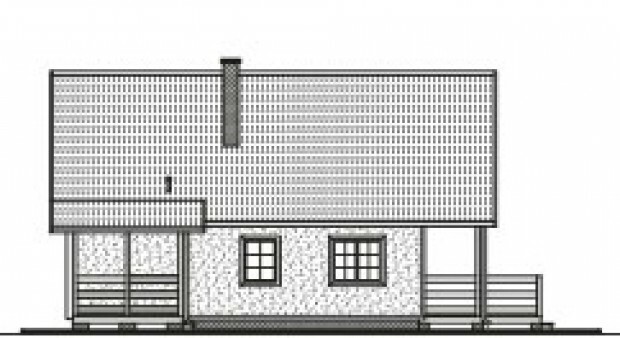 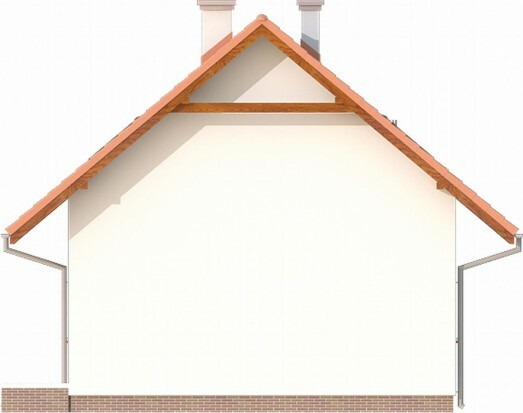 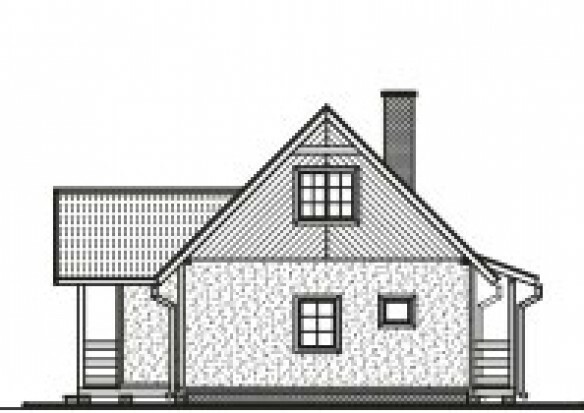 Small House Plans focus on an effective use of area or space that makes the house feel bigger. 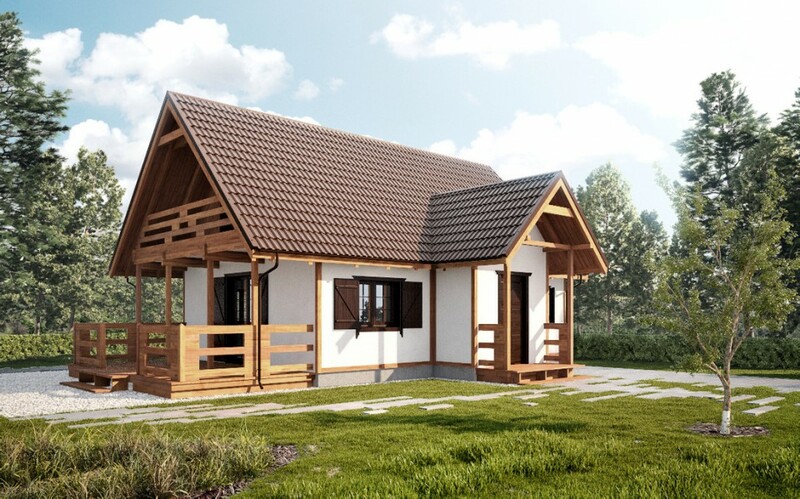 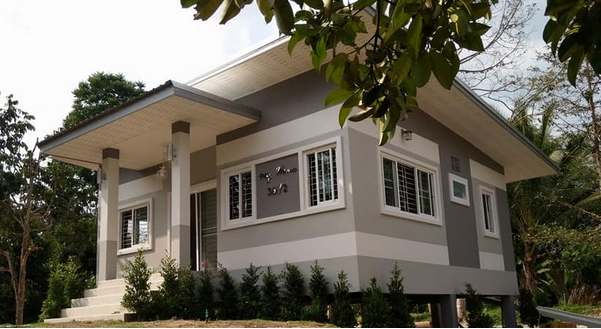 Small houses are cheaper, affordable to build and maintain than bigger houses. 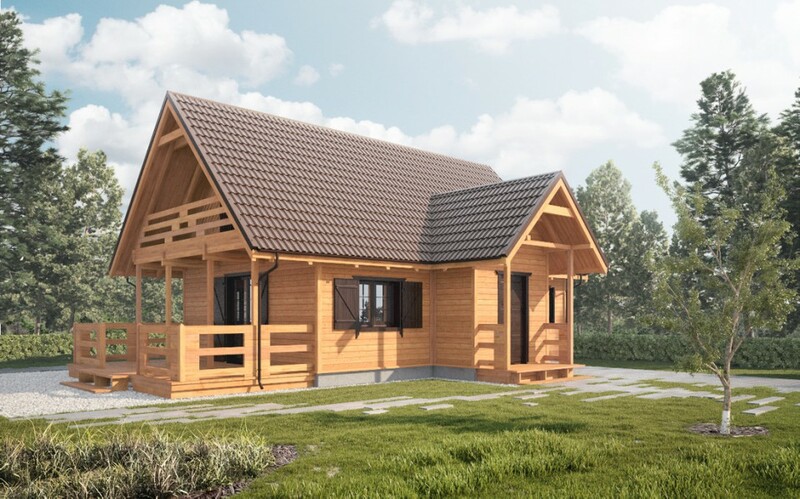 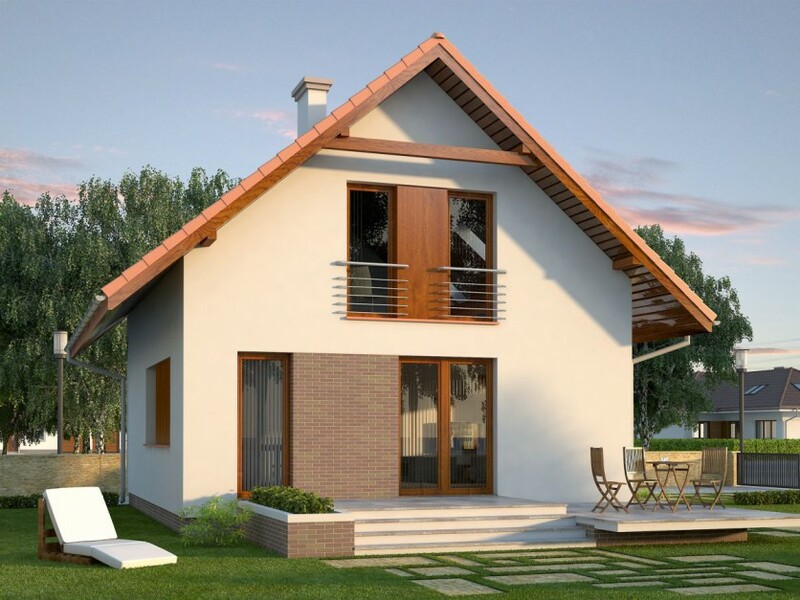 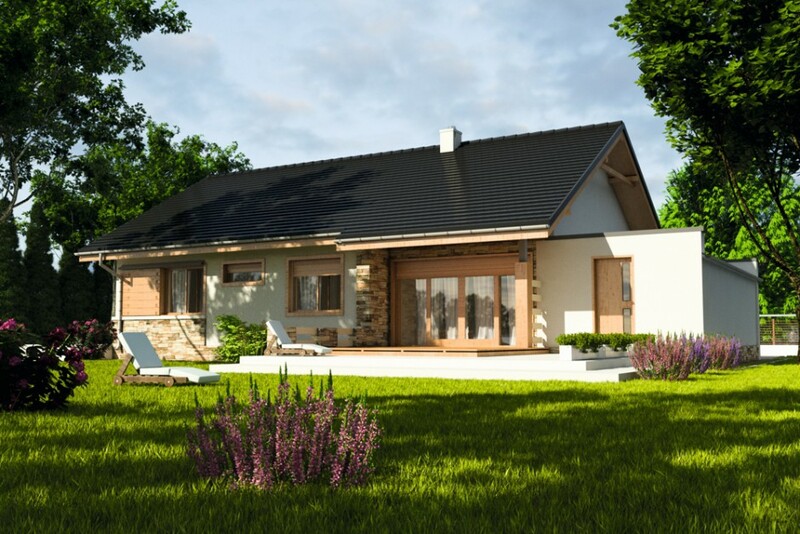 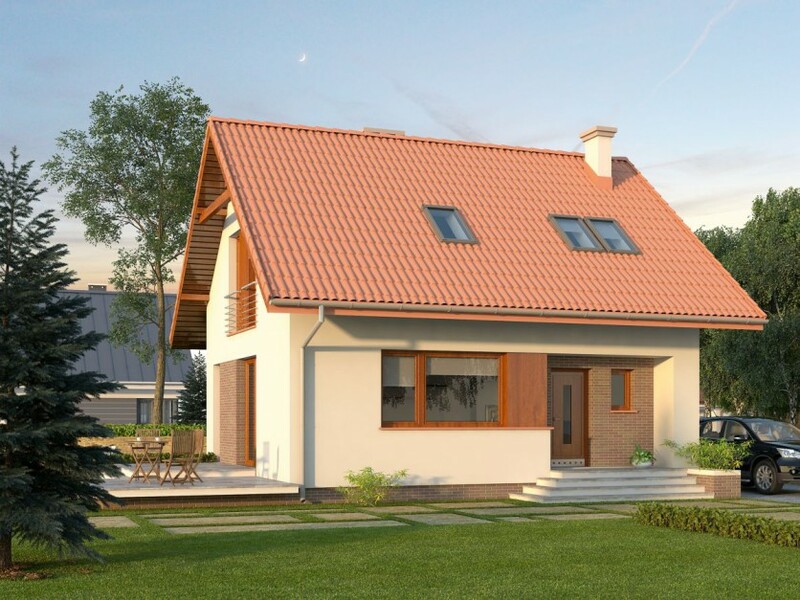 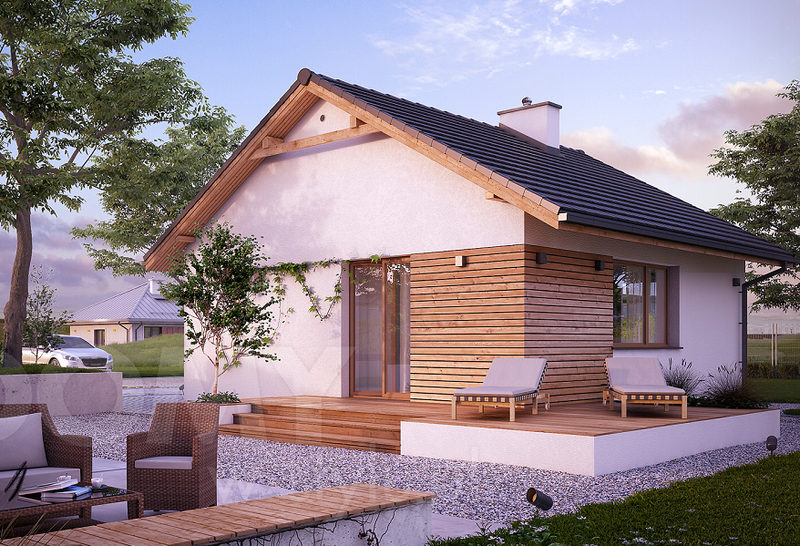 Check these three small house plans to build your dream home one day. 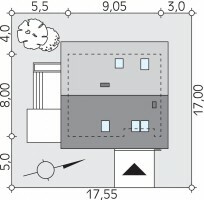 House Project With An Area Of 64 Sqm. 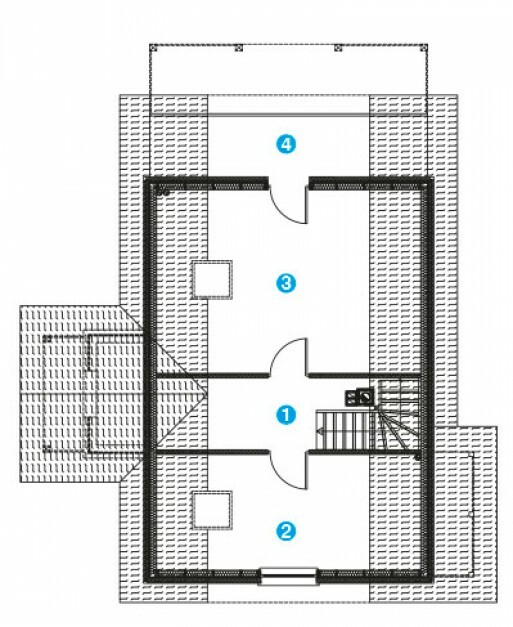 House Project With An Area Of 104 Sqm. 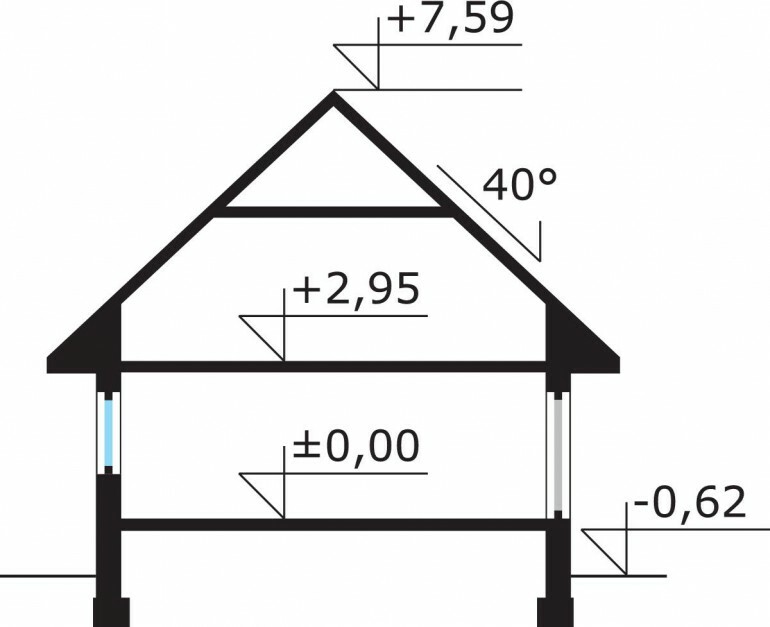 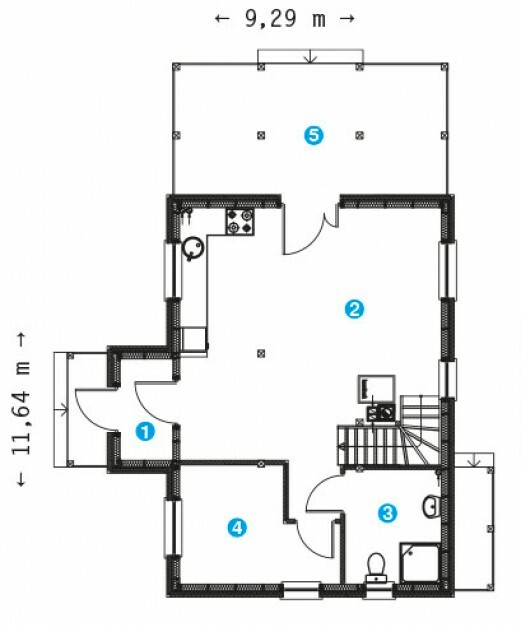 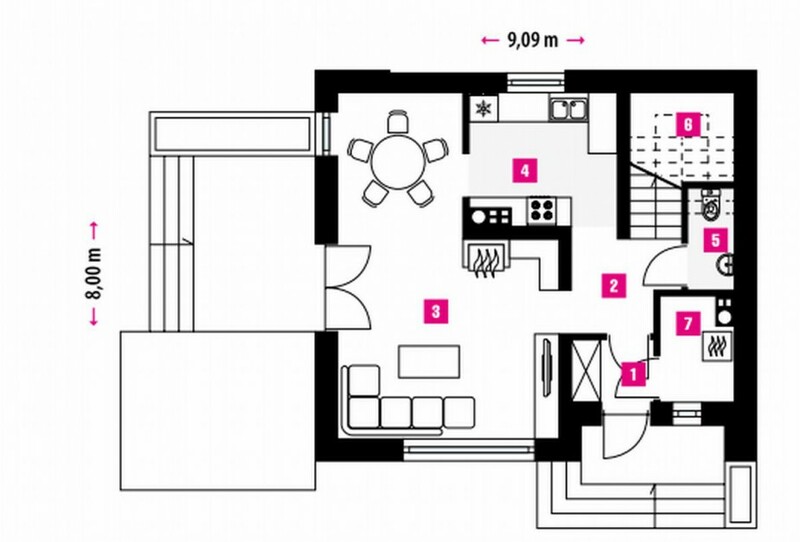 Small House Floor Plan Under 65 Square Meters? 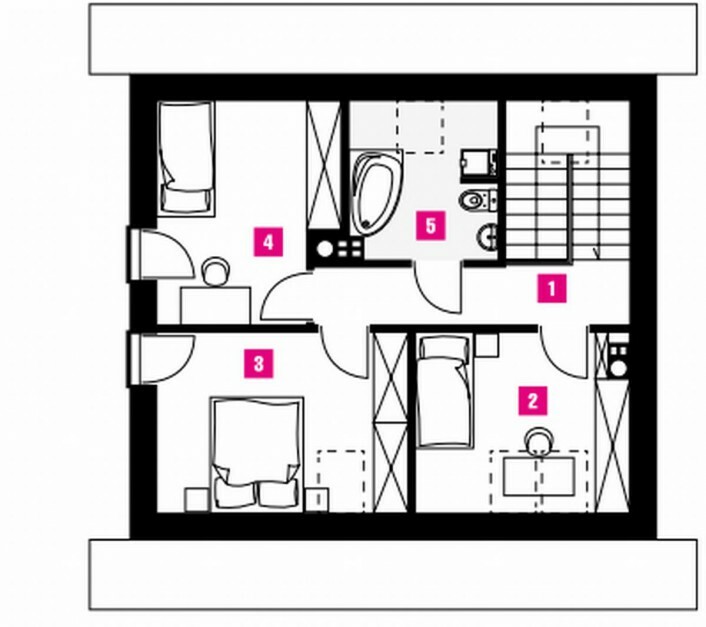 Check Out These Free Floor Plans!